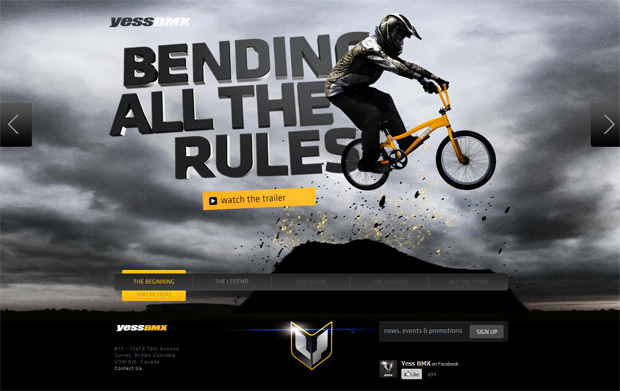 It’s time for our fave web sites of the week again. What a super collection it is too. 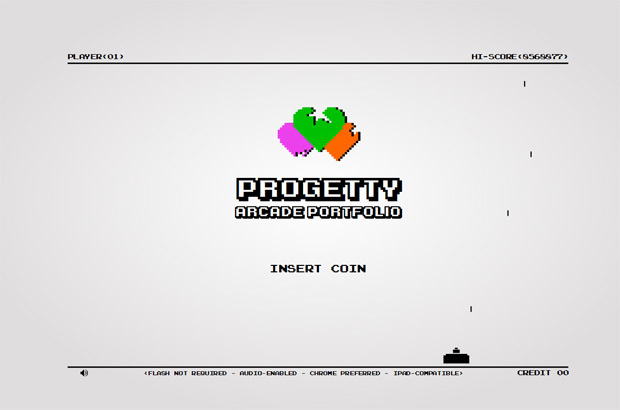 From the awesome Dudes Factory to the great creativity of Progetty this collection rocks. Thanks to all the designers for inspiring us this week. 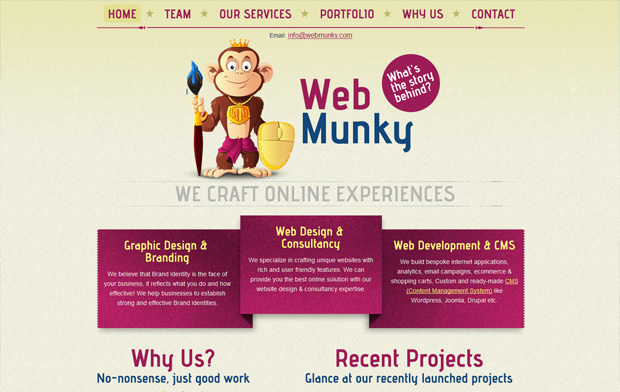 WebMunky is a group of like minded people, who design beautiful and standards-based websites. 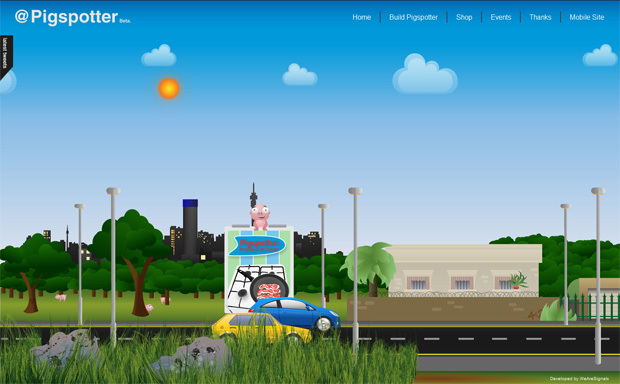 Believe it or not, Pigspotting is not about defeating the ends of justice. It’s about making South African motorists aware of the police presence on our roads and encouraging them to drive safely. Dudes Factory is a new kind of creative label, exploring alternative ways to connect and collaborate. 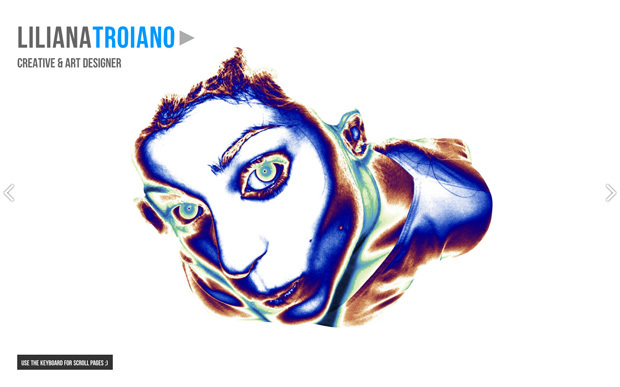 The result is a creative universe of fashion, art and design that continually changes and grows. 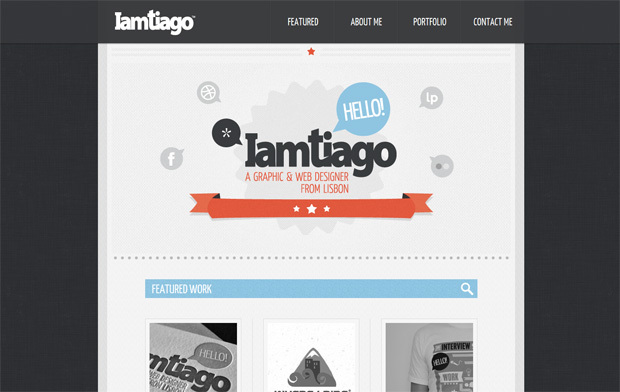 I’m Tiago Sá, a graphic & web designer from Lisbon, Portugal. Bumblebee is a talented and fun-loving little design studio dedicated to creating whimsical, characteristic graphics. 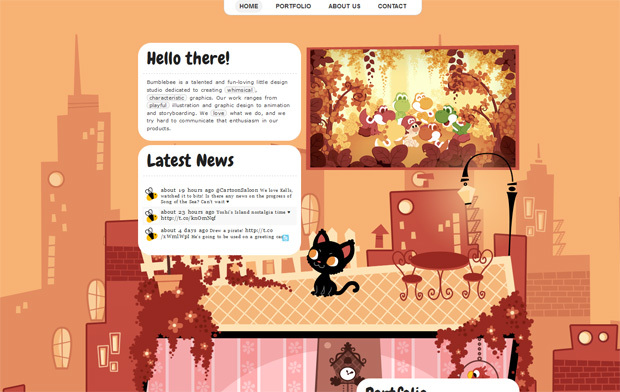 Our work ranges from playful illustration and graphic design to animation and storyboarding. 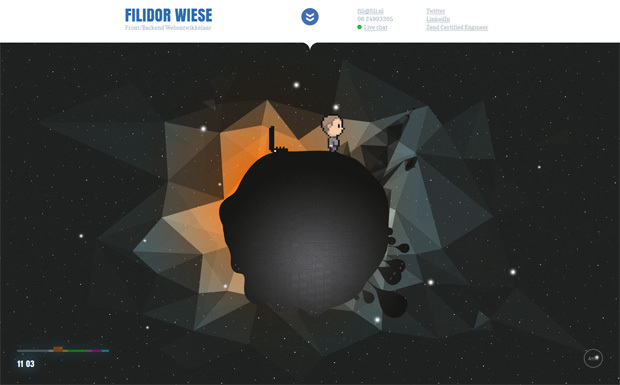 Portfolio of Filidor Wiese a Front and Backend Developer from the Netherlands. Thank you Amaya, and thanks to the author of this article for having featured our website. We really appreciated it. My friend recommended this blog. He was once totally right. Thanks!